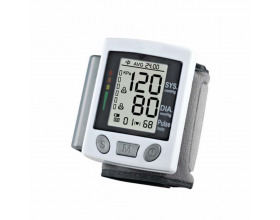 This wrist blood pressure monitor is perfect for home use. 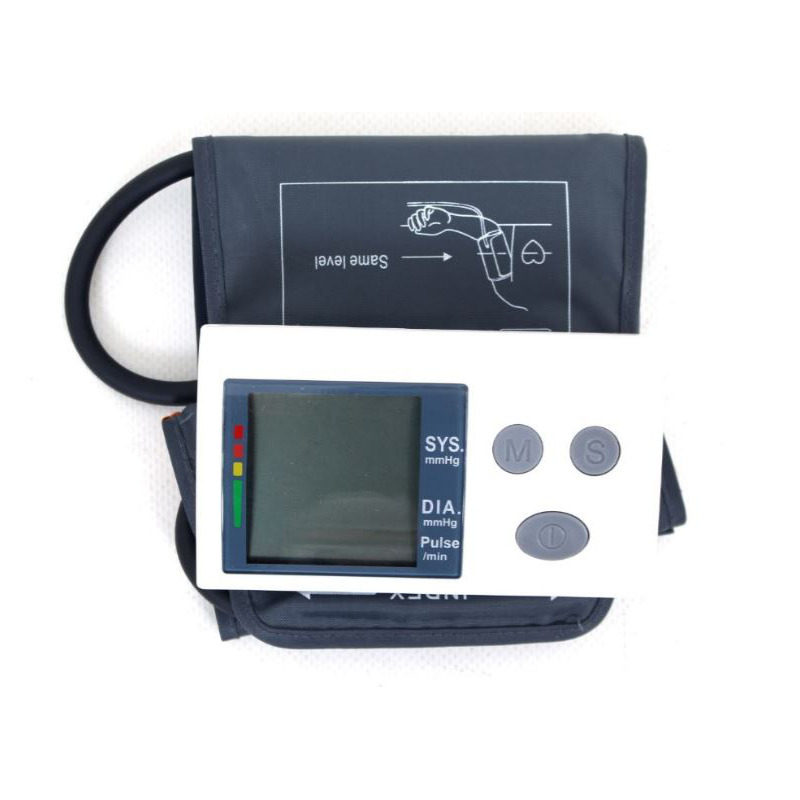 It has large cuff and easy for blood pressure measurement. 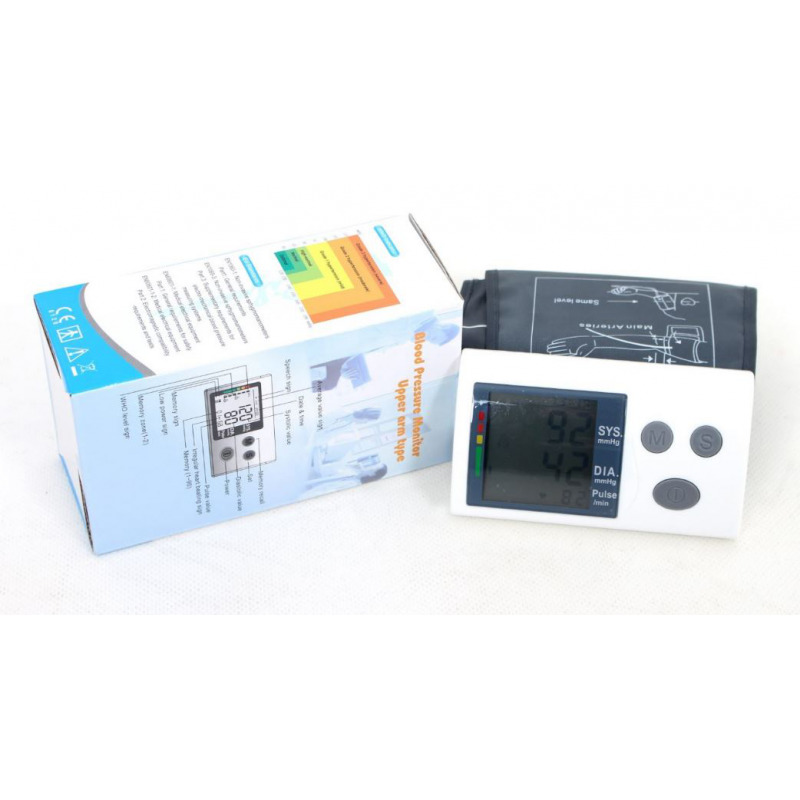 Package includes: Main unit and instruction manual. 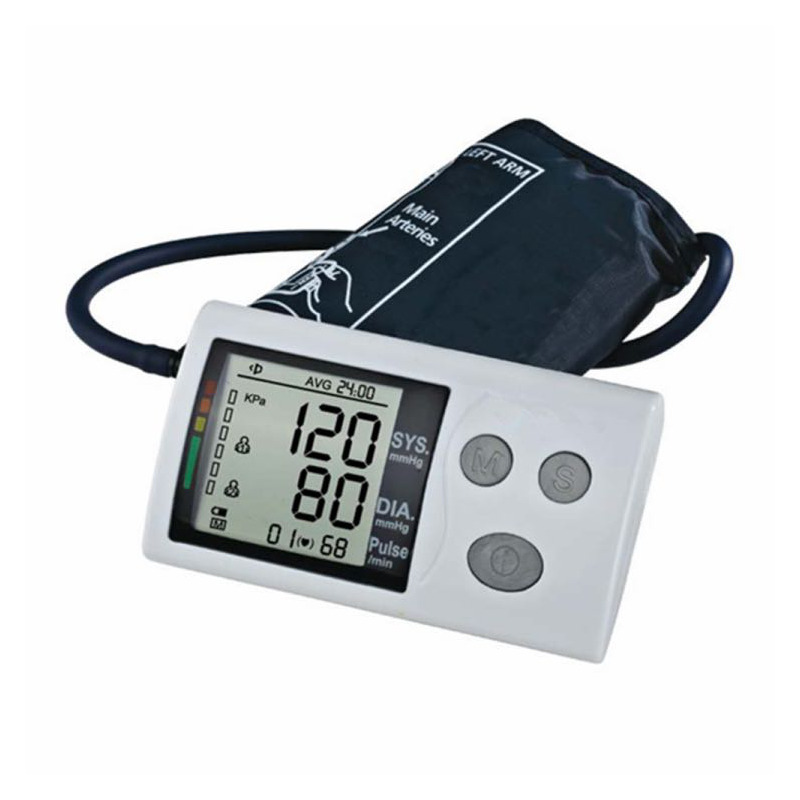 Digital LCD on the machine is big size to show measuring pressure 30 to 280 mmhg and pulse 40 - 180/minute. IHB, irregular heart beating sign.